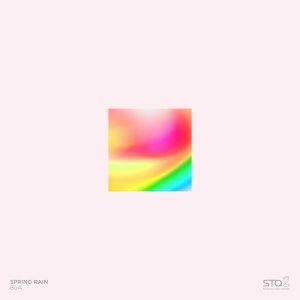 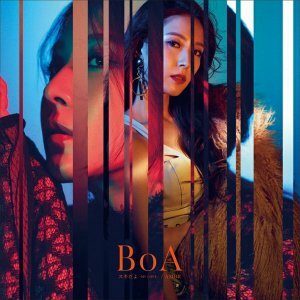 Info: BoA's new album released in Japan! 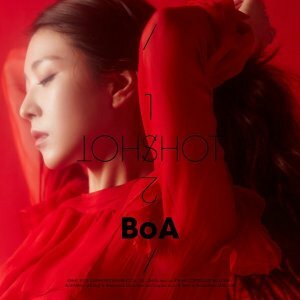 BoA's new full album will be released on February 14th, 2018 in Japan. 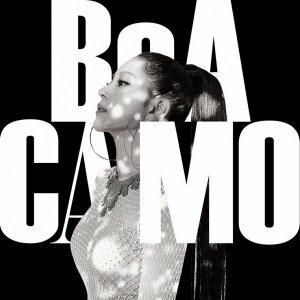 Title Track "Jazzclub" Music Video is released!